Embassy Suites Charlotte Recommends ATG! Are you looking for a DJ Company in Charlotte NC that is professional, friendly, courteous, very reliable, and always brings the FUN to each party? 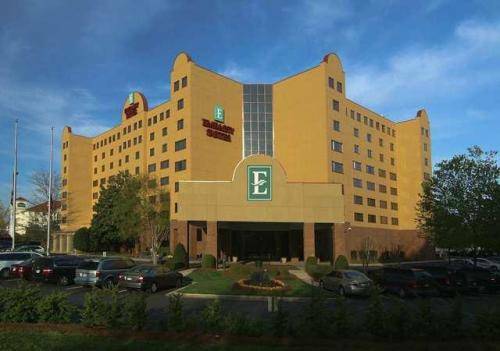 Zuny Gonzalez who is the Catering Sales Manager at Embassy Suites Hotel in Charlotte, NC strongly recommends ATG Entertainment DJ Entertainment if you are looking for a DJ that can get your Wedding or Special Event moving! She plans Weddings and Corporates Events each week, so she definitely knows the good from the bad. ATG Entertainment loves working at Embassy Suites and keeps Zuny happy by sending her great talent and qualified DJs to her each and every time. Tell Zuny that you found her through ATG Entertainment DJ Entertainment.